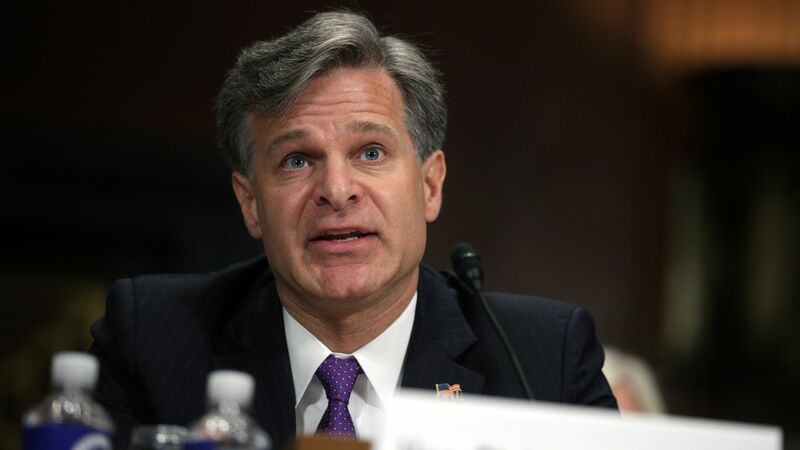 Confidence in the FBI's senior leadership among rank-and-file employees has dropped from previous years, according to an internal climate survey obtained by Lawfare. Why it matters: The survey confirms that the dismissal of former FBI director James Comey and deputy director Andrew McCabe, in tandem with the Peter Strzok scandal and President Trump's barrage of attacks against the intelligence community, have created an air of instability within the bureau. The details: Employees across the Bureau's headquarters 56 field offices expressed pride in working for the FBI at levels that were consistent with previous years. When asked questions related to their views on the honesty, integrity and vision of the FBI's senior leadership and director, however, positive sentiment declined by as much as 0.62 points out of five.